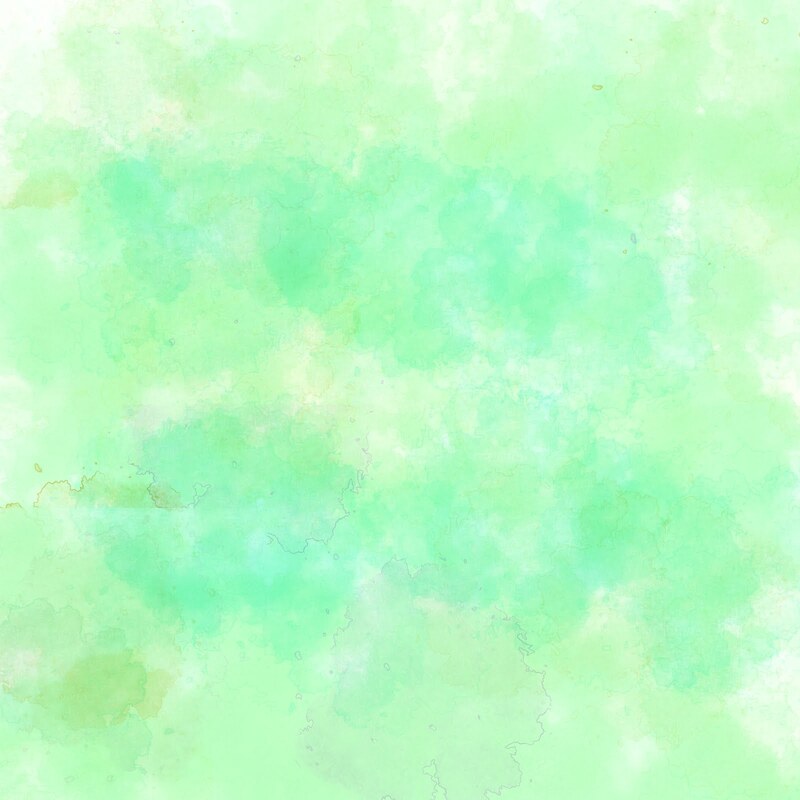 When we think of April, we usually think of Earth Day and National Poetry Month. Did you know that it is also National Garden Month? Neighbors here in Michigan are telling me that their tulips and crocuses have raised their winter weary heads. Nothing happening here yet, but I am filled with hope, just breathing in a little of that air filled with the promise of spring. That smell? You know what I'm talking about, I'm sure. The scent that fills your soul with the promise of spring. Do you know what you are actually smelling though, when you smell that smell? MUD! You are smelling MUD! The earth is thawing. There has probably been some rain recently, and when you stick your nose out the door to check on the crocuses (as I just did, right this minute), you are actually smelling mud! When you share that news with your students, and I'm 99.9% sure that you will, here's an amazing book to share along with that news! Your kids will love it! I promise! It's oozy, gloppy, and delicious! Great for word choice lessons too! 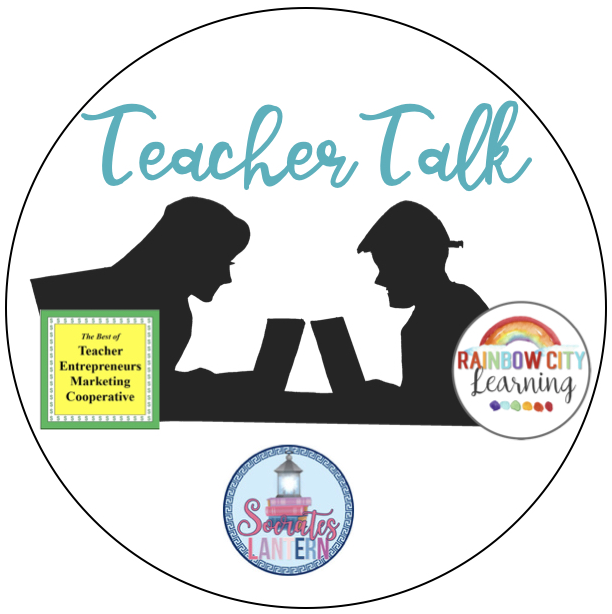 This one is a forever favorite of my students (the citizens of Rainbow City). Some of them, as adults, are still thanking me for this one. It's memorable. 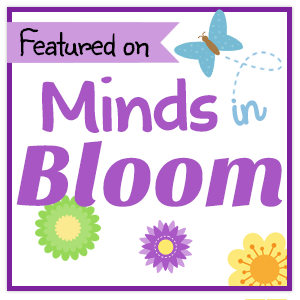 Here it is, for free, from my Stepping Into Steam resource. You're welcome. 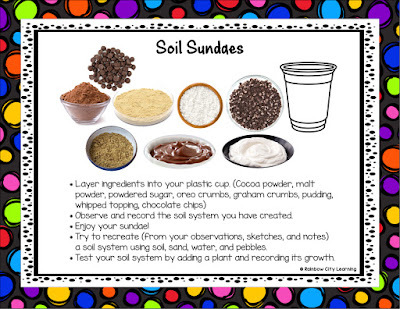 If you love this activity, and would like to see the whole resource (including Wearing Away with Erosion and Truffle Craters, also good followups here, along with a scaffolded STEAM journal), just click on the Soil Sundaes card below. Of course, the sundae making activity is fun. Try adding some gummy worms! I also loved keeping soil, rock, sand, and pebble samples handy to make actual soil samples after this activity and then trying to grow flowers or beans in the soil. Kids and I brought back samples from our vacations in empty camera film containers (I know, what are those?) Any empty container will work. Glad makes teeny tiny ones, if you'd like to make them uniform. I also made soil, sand, pebbles, mulch, etc. available from our local garden store. Yours might be willing to donate! Offer to take pictures and have kids write about their soil investigations for them to display in their store. Grownups love that stuff! 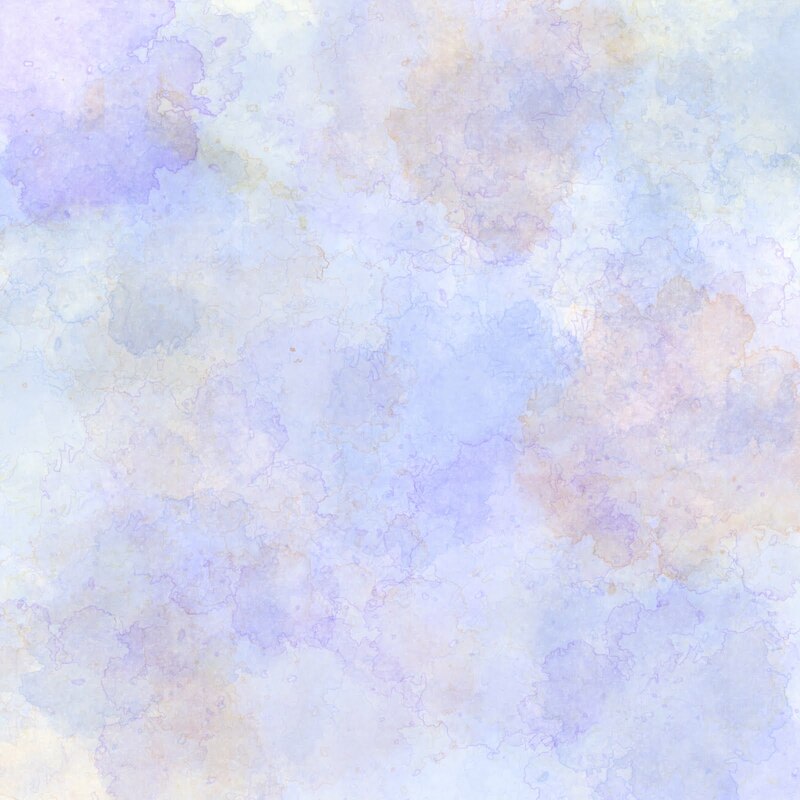 The next day, when dry, kids cut the splatter paintings into flower shapes, take a circle of colored copy paper, and write a poem on it. The display will make your room look like Spring inside! 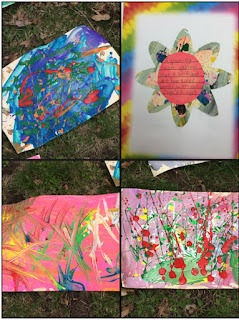 Some of the paintings my kids made and a sample poetry flower below. 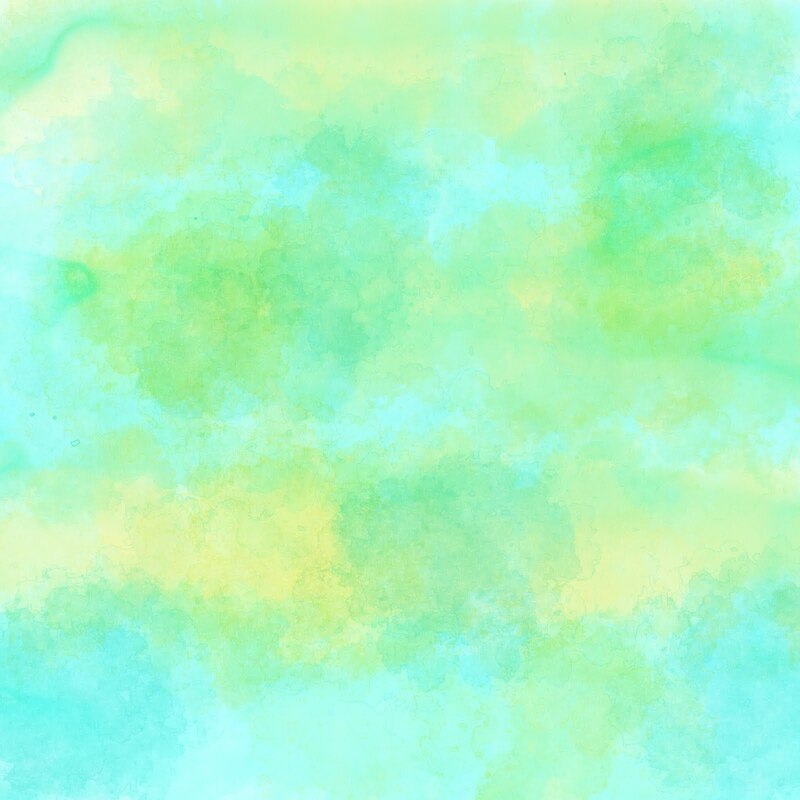 To see the resource I created to make this, just click below! 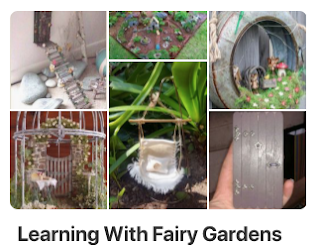 A fairy garden is a fun STEAM project for Spring. Use recyclables, maker space stuff, and found objects to create a special spot in the outdoor area of your building or in a corner near a classroom window. Small fairy gardens in pots also make great Mother's Day, Special Person or Grandparent's Day gifts. These can be accomplished very inexpensively with reusable stuff. Here's a Pinterest board to explore for ideas. Just click below! 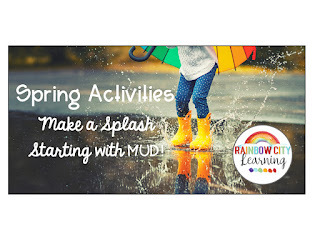 For more Spring activities from Rainbow City Learning, click here! Wishing you a muddy, fun, and happy Spring! For more great ideas for Spring activities, be sure to visit the Teacher Talk blogs! 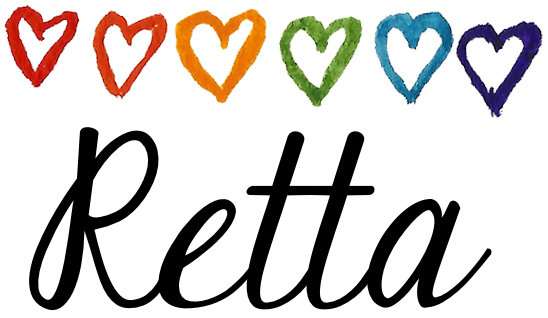 If you'd like to join us as a blogger, email me! I love, love, love your soil sundae idea. Definitely is a winner along with your other awesome ideas. I enjoyed your idea for making the most of left over paint! We sure could use some flowers and spring time in my neck of the country! I absolutely love your fairy garden project. It goes well with Earth Day this time of year too! Ooooh these activities make me so excited that it's spring!! 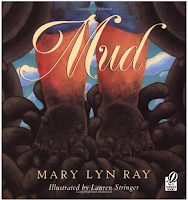 Love the MUD book & soil sundaes :) So many great ideas, as usual!